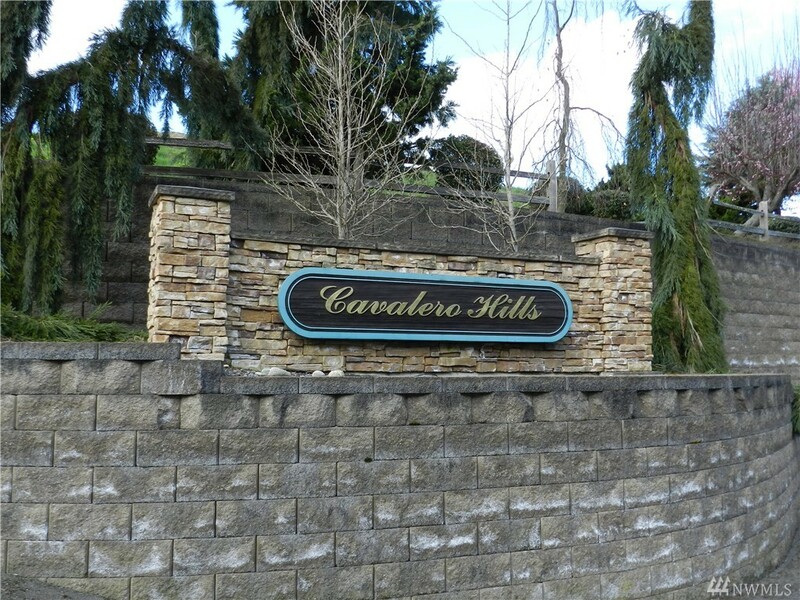 Lot 31, Cavalero Hills, be the first to own it! 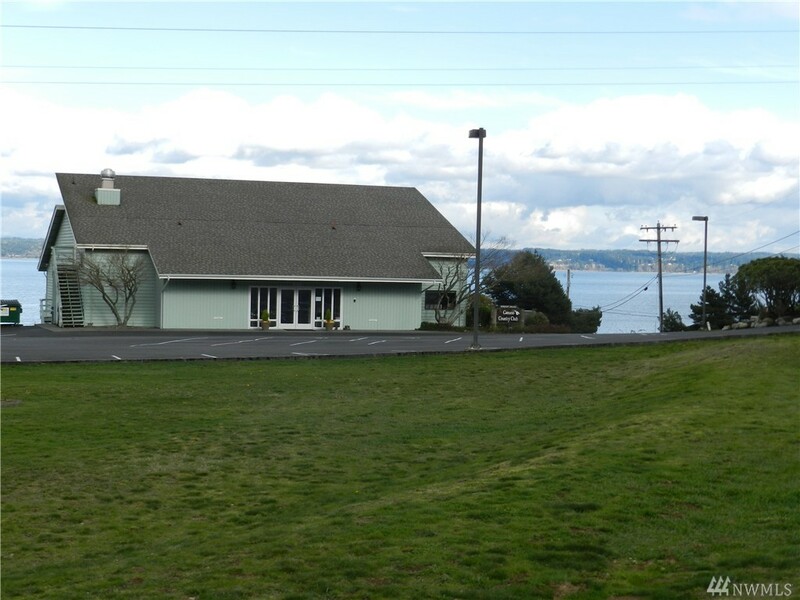 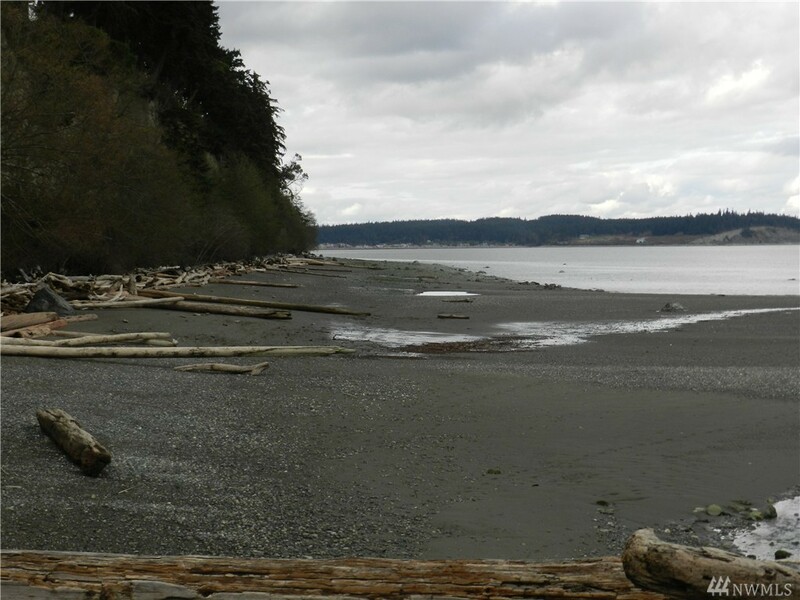 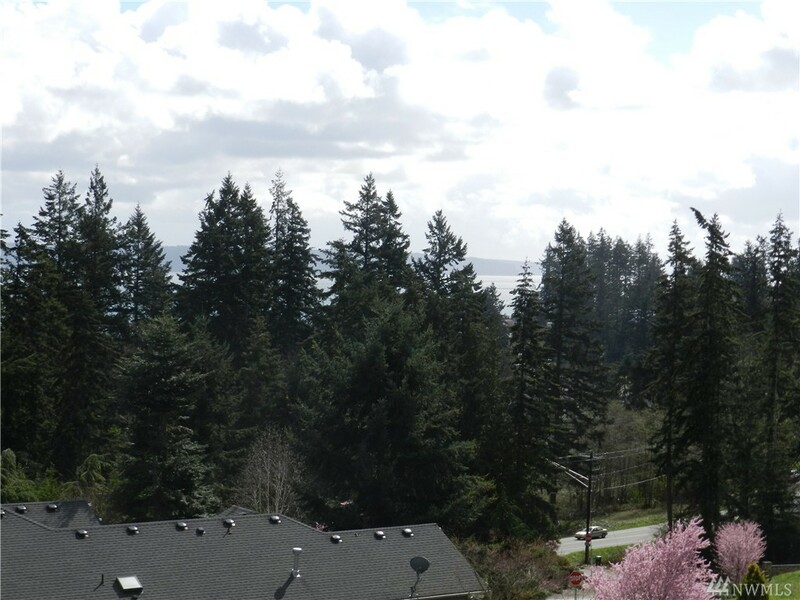 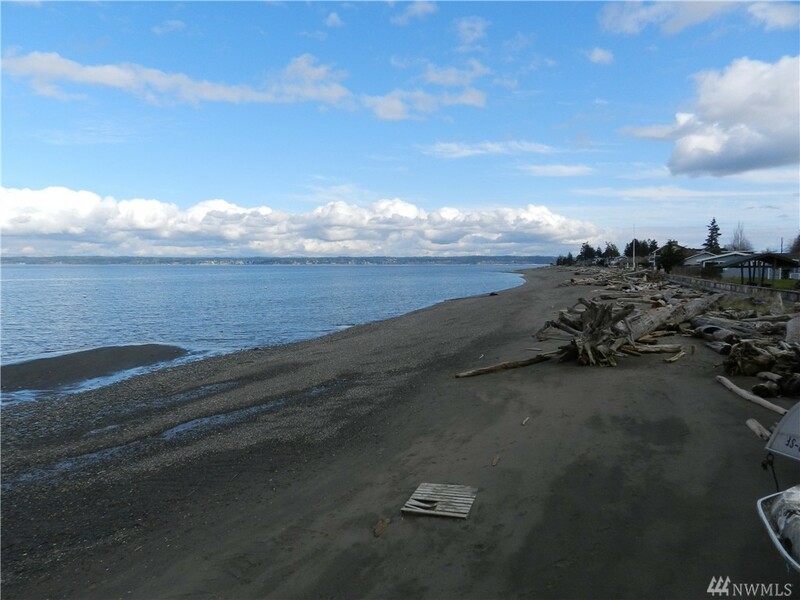 Port Susan and Mt Baker views, access to trail system, has beach access at 3 locations and community clubhouse with indoor pool, fitness room and banquet room. 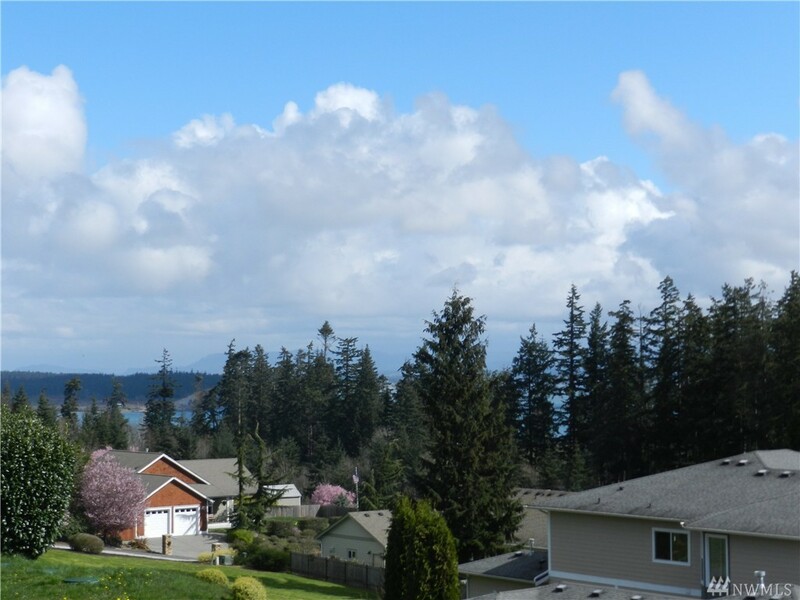 Quality covenants assures nice homes, underground utilities in street. 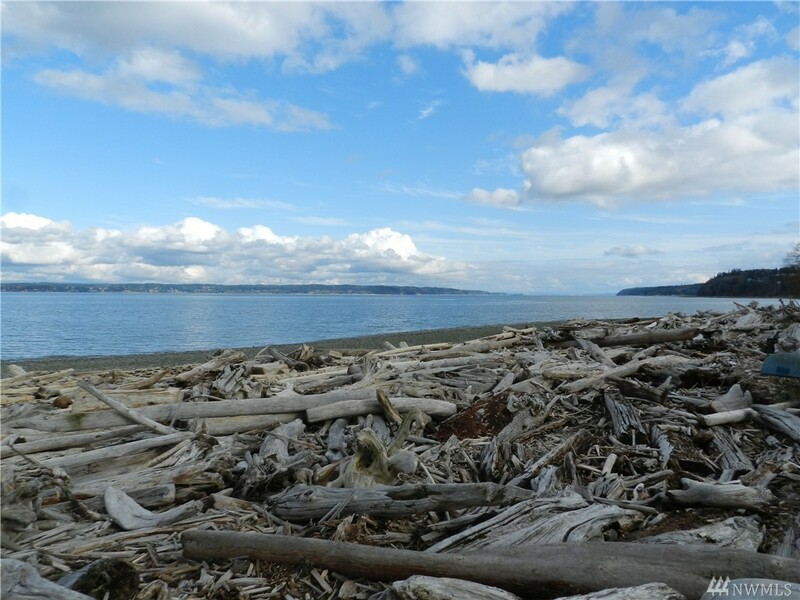 Only one hour north of Seattle vie bridge.